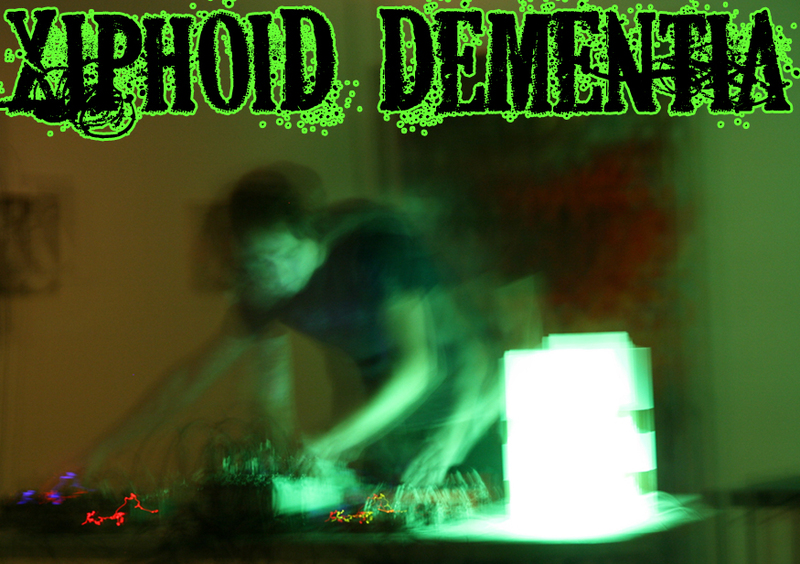 Xiphoid Dementia is the electronic music project of sound artist Egan Budd. Recordings began in 1999 and despite infrequent collaborations Xiphoid Dementia has remained a solo project. Xiphoid Dementia aims to create emotionally and visually charged soundscapes that affect the psyche of listener in both a conscious and subliminal nature. Compositions range from cerebral industrial to introspective drone and the many realms within. Xiphoid Dementia is available for live shows, please get in touch with Existence Establishment for inquiries.